Experience the Sunbergs' mission-field reality in words and photos. Teanna is a gifted and thoughtful writer who will transport you into the midst of their moments, with startling frankness and wisdom. 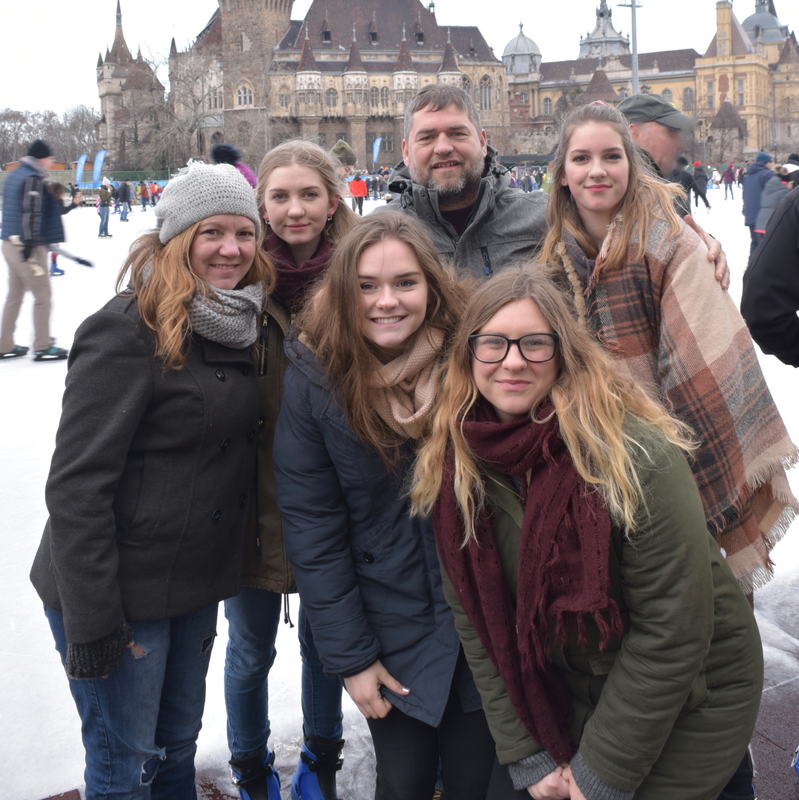 The Sunbergs made the decision to move to Hungary in April, after praying about it since January. They are still settling in and enjoy being in a new city. The Hungarian people in the Nazarene church have been very warm and helpful to them, Teanna Sunberg said. While the family of six - Jay and Teanna, and their four daughters - has a sense of sadness over leaving their home of 13 years, they have already seen signs that God is at work in this new chapter of their lives. Two weeks ago, there was an electrical fire in their building. Out of that experience, God opened doors for them to get closer to their neighbors. About 20 families live in the building, as well as some students, and a few older people. The residents come from Portugal, Italy, Macedonia, Great Britain, and Hungary. After the electrical fire, two of the apartments across from them lost their electricity, so the Sunbergs took candles to them. The Sunbergs offered to let their neighbors use their freezer, and one family took them up on their offer. Neighbors have been notably friendly. The owner of a fruit stand across the street where their daughters buy fruit has showed his kindness in simple ways, such as moving his car so they have room to park. The girls also play in the nearby park where there are a lot of homeless people. The family is asking the Lord for opportunities to help those people, without exacerbating the problem, but rather in a way that is meaningful. “We try to be intentional in living our lives with them, and trusting the Lord that the rest comes from Him,” Teanna Sunberg said. Teanna Sunberg will soon join the church’s community English classes as a teacher. She previously taught English in Bulgaria and in Russia. The Sunbergs are still developing their day-to-day role in Budapest. While they are on a two-year contract as missionaries, this is an indefinite move until or if the Lord moves them somewhere else, Jay Sunberg said. “For now, our commitment is to the people of Hungary and to serve all the countries of the Central Europe Field,” Teanna Sunberg said. Jay is also the brother of Chuck Sunberg. 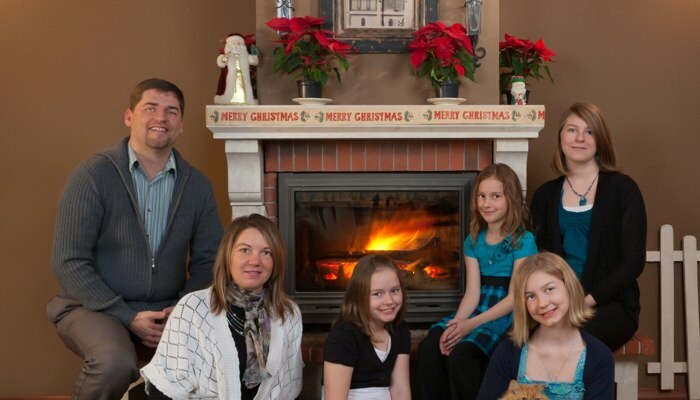 Chuck and his wife, Carla, served previously as missionaries in Russia and were named the first official co-district superintendents in the Church of the Nazarene. Chuck and Carla recently oversaw the East Ohio District. Carla was elected the tenth president of Nazarene Theological Seminary (NTS) in January 2014, and subsequently elected General Superintendent of the Church of the Nazarene in June 2017. Together, Jay and Teanna have been assigned as the Field Strategy Coordinators for the Southeastern Europe field. 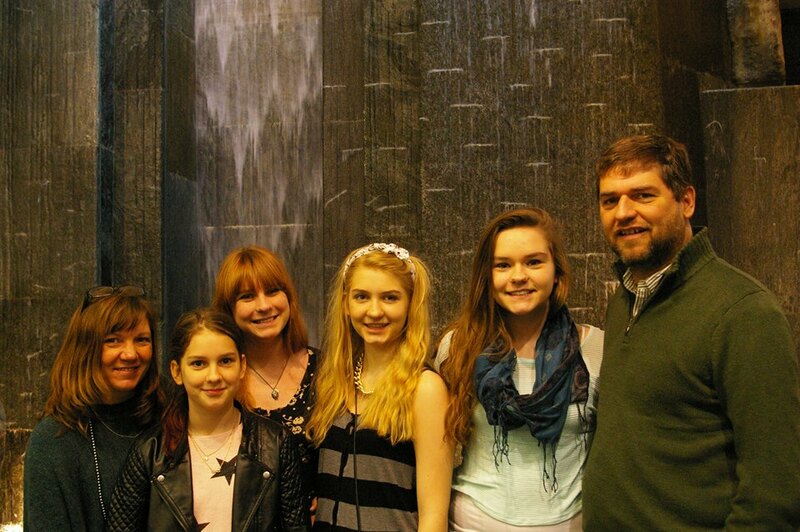 In the Spring of 2010, they have been married for 19 years and have been missionaries for 16 years. They ministered for 4 years in Moscow and 12 years in Bulgaria. They are proud parents to 4 beautiful girls. 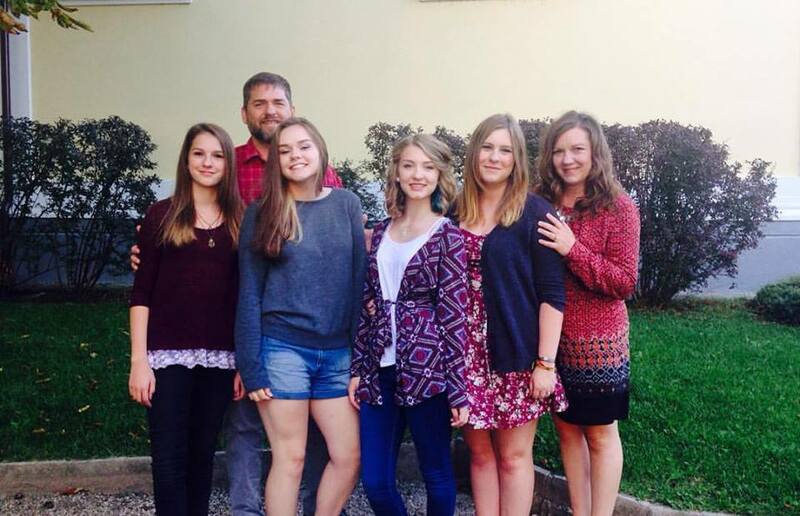 Jay Sunberg has been the District Superintendent for Bulgaria. He is in the process of earning his DMin from Nazarene Theological Seminary. His passion is for church planting and coming along side national leaders and pastors in order to help them with their vision. He loves football and Dr. Pepper and is ready to challenge anyone to a game of ping pong or darts. 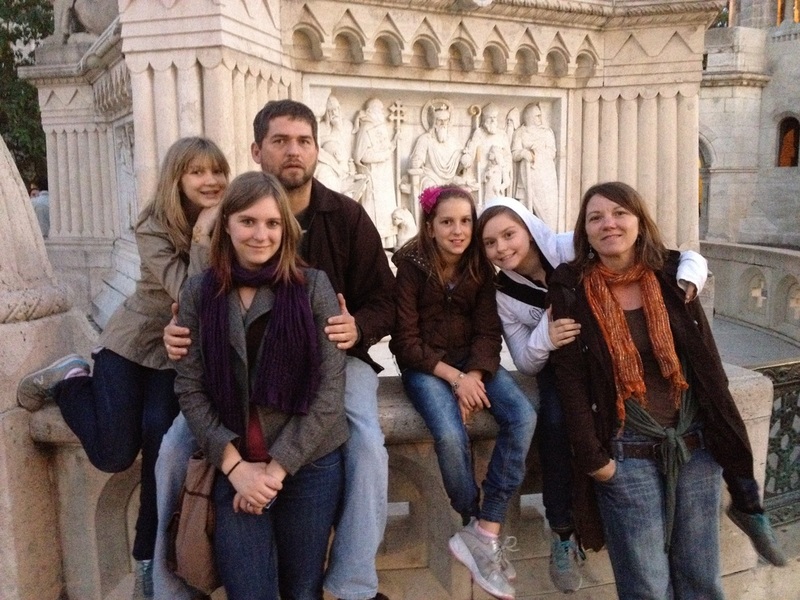 Teanna Sunberg is the Field Theological Education Coordinator for Southeastern Europe. She has completed her master's degree in Missional Leadership. Teanna is a writer with a passion to write about theology, missions, and allegorical fiction, and she has a new book about the Bulgarian field, released in 2010. She loves drinking coffee and reading books. Lexi Sunberg just turned 16 years old. She loves clothes and painted nails. Her favorite kind of music is anything to which she can sing and dance. You most often find Lexi on a couch reading a book or writing one of her own. Sophia Sunberg is 13 years old. She is imaginative and creative. She sees things others do not and expresses so through various works of art. She loves kittens, and her favorite color is red. Lydia Sunberg is 11 years old. While she is shy, she is talented in a variety of ways. She enjoys crafts, games, and books. You most often find Lydia cooking something tasty in the kitchen for her family. Jenna Sunberg is 9 years old. She loves dressing up as the part of the princess and is constantly jeweled in necklaces and bracelets. She is always laughing and loves to dance even if there is no music playing.